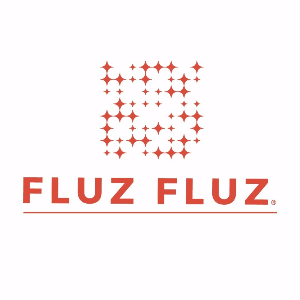 If you didn't grab our whitepaper yet why not? 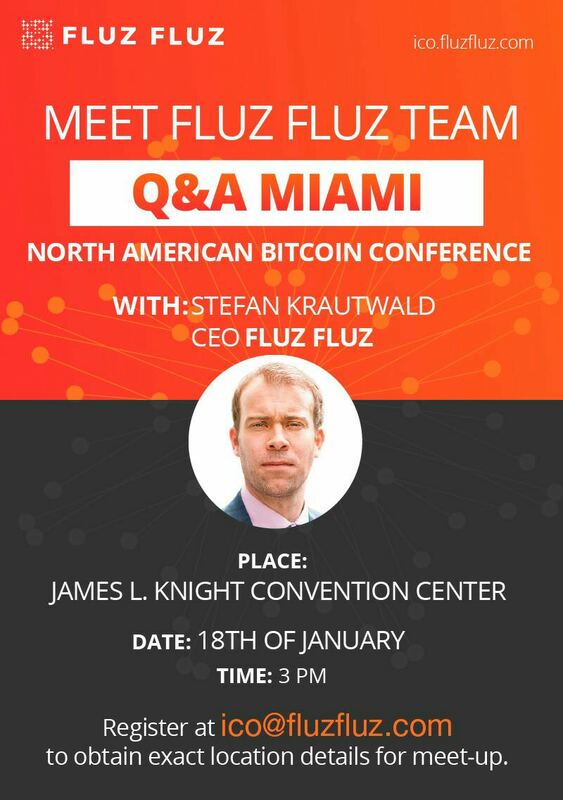 We have asked Keith "Are you interested in the crypto world as an investor?" 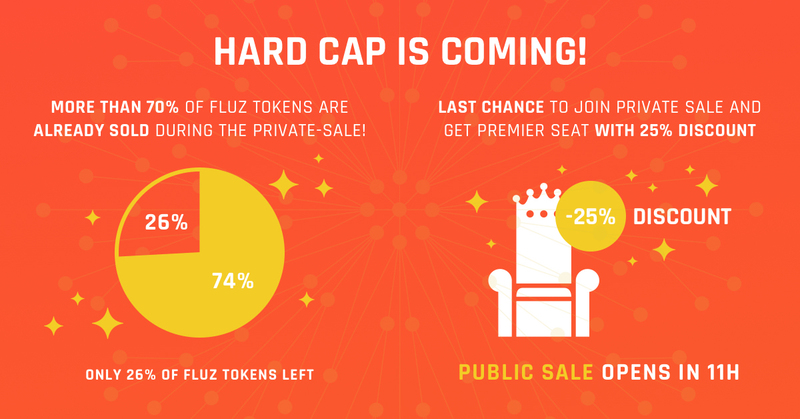 More than 70% of FLUZ tokens are already sold during the Private-Sale! Private-Sale will be closed in 11h. 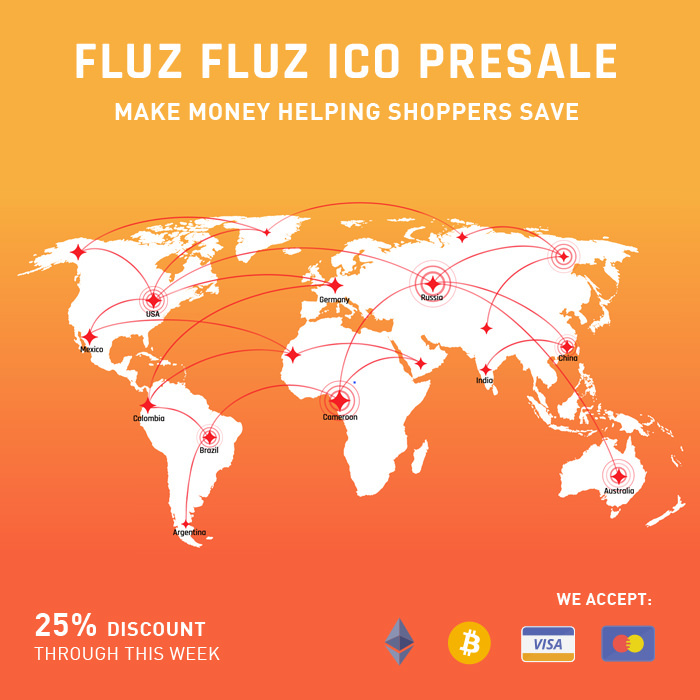 Last chance to get FLUZ token with 25% discount. 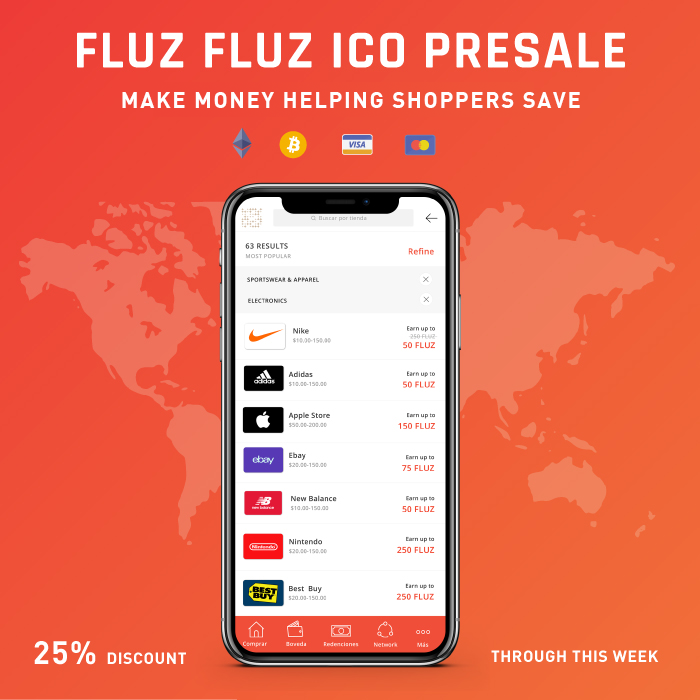 Thanks to the great support from community the hard cap was reached in a less than 1 week. 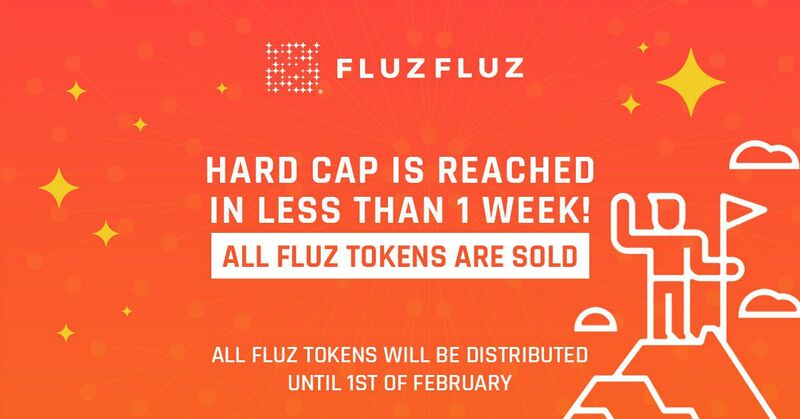 Tokens distribution will be finished until 1st of February.